Villa Sylvie is a 5-bedroom villa located in Kanalia on the South Western tip of the island, a 10 min drive to town and a 5 min drive to Ornos. 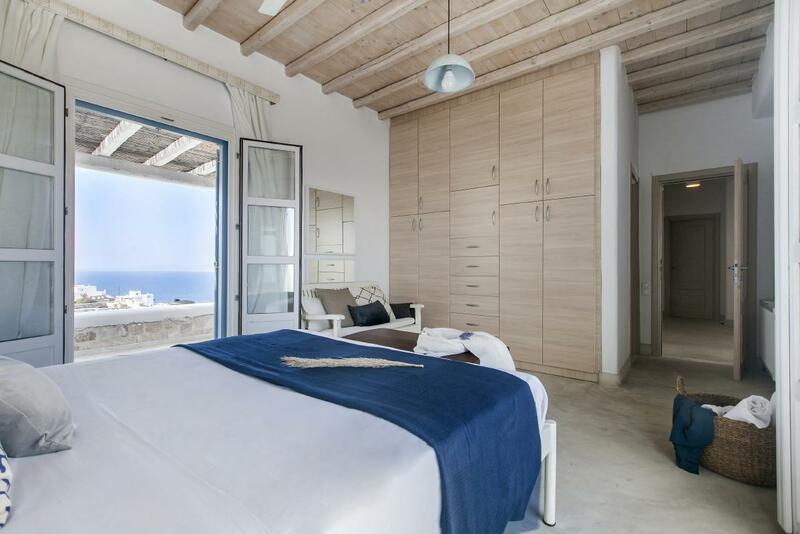 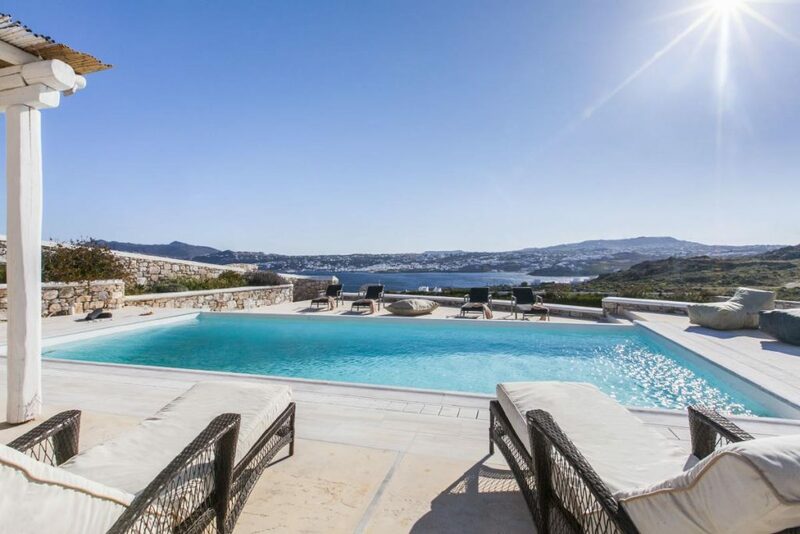 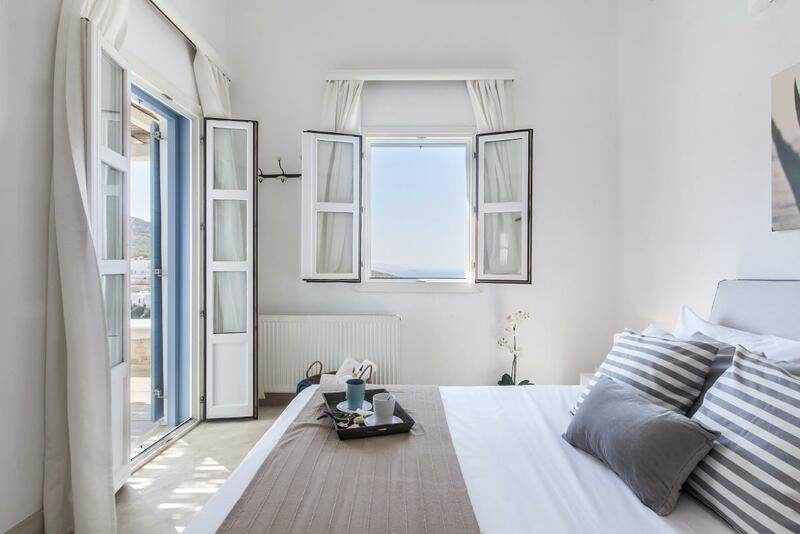 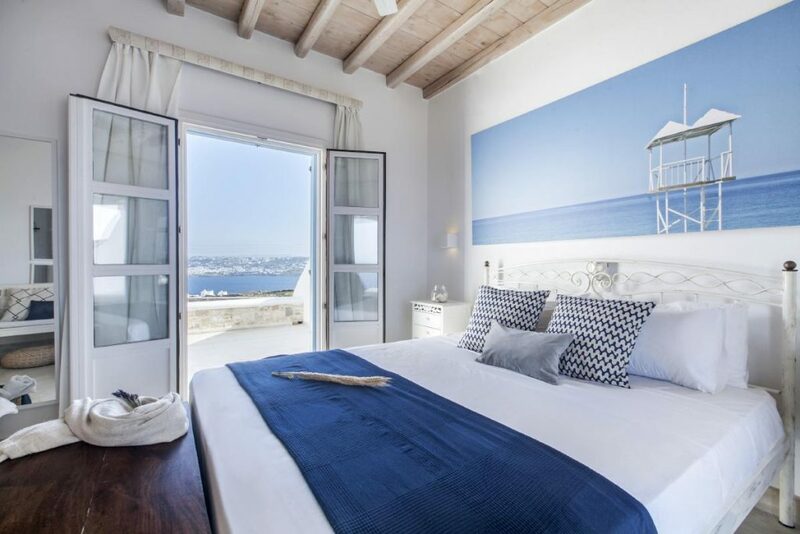 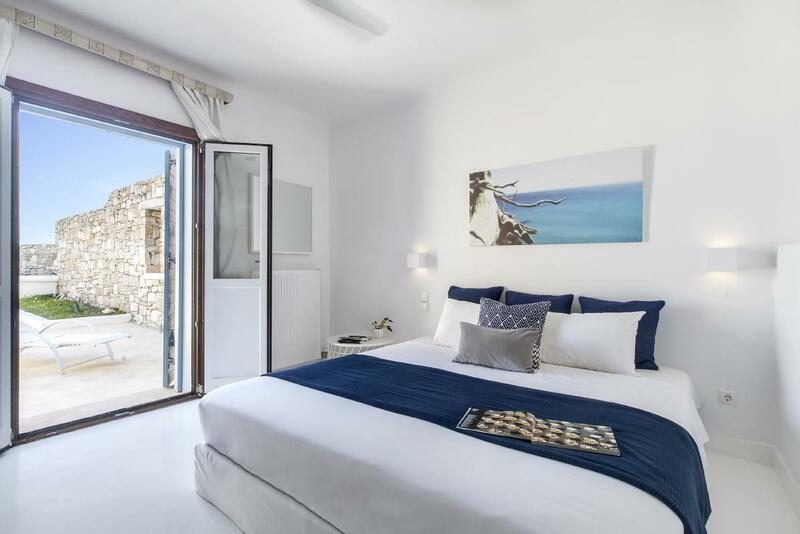 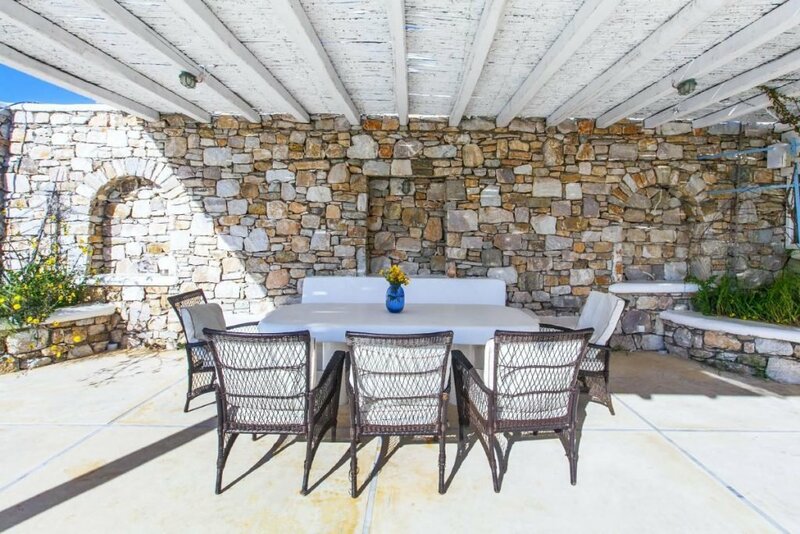 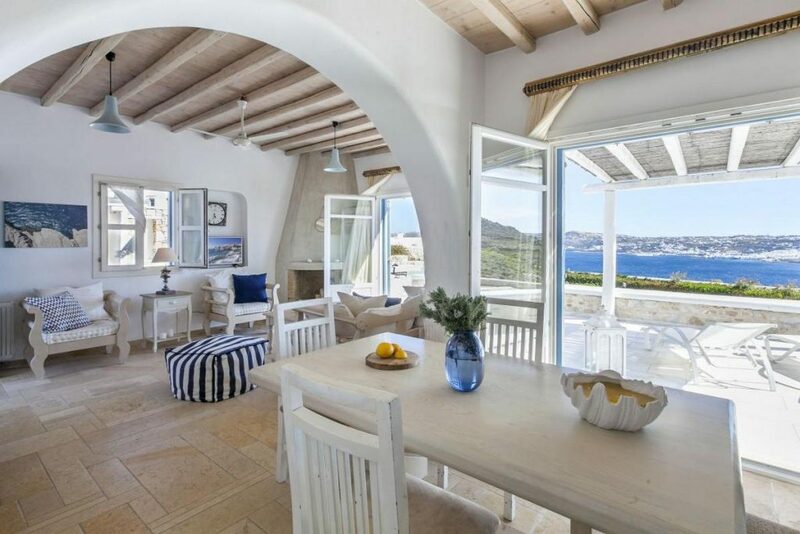 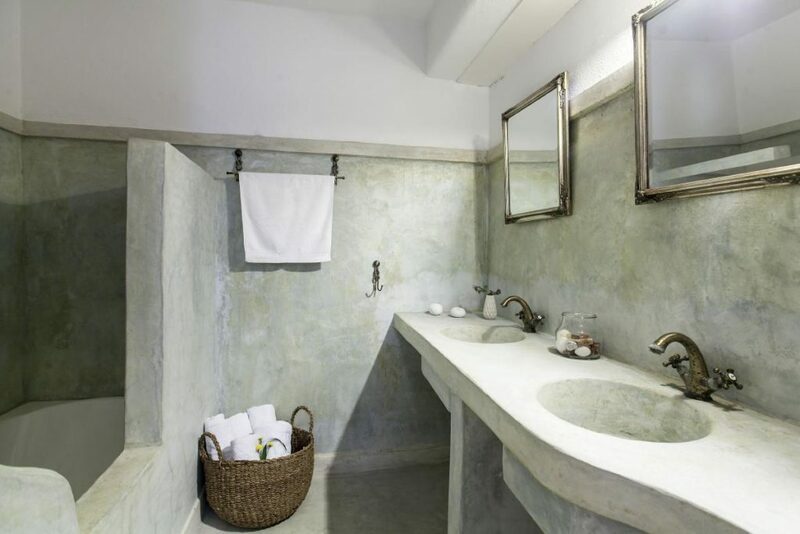 It has a private pool, a large garden and outdoor spaces, a built-in BBQ and striking views over Mykonos town on one side and sunset views over Delos Island on the other side. 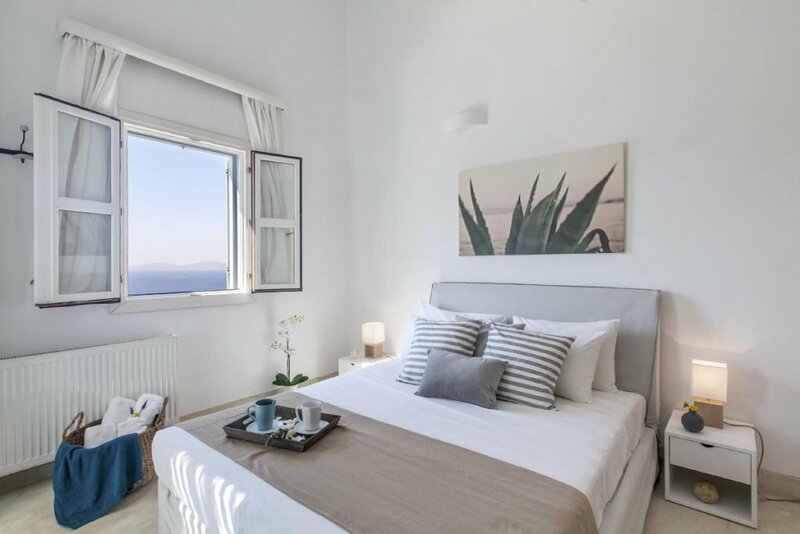 There is the possibility to add an extra bed in one of the two sitting rooms and bring the total guest capacity to 12 people.